Our Dealership has moved from Lebanon to a more convenient location in Brownsburg, Indiana! 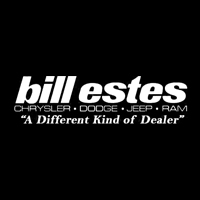 We’re still the Bill Estes Chrysler Dodge Jeep Ram you know and trust, just at a new lot closer to Indianapolis! Now on the corner of East County Road and East Northfield Drive, we still have a vast inventory of cars, trucks, SUVs, and commercial vans! Stop by today for a test drive! 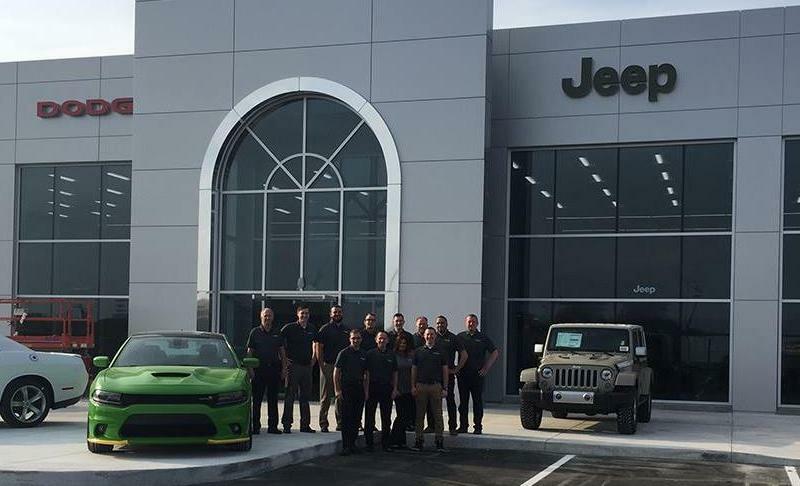 Just like before, our premier dealership also has a state-of-the-art service center with certified mechanics for all makes and model, as well as a Mopar parts department for all your auto part and accessory needs. If you need help figuring out your finances, our team can help! Get pre-qualified for an auto loan online, learn more about leasing Ram trucks, and value your trade in all on our website. If you have any questions about our new location, submit our contact form or give us a call today!